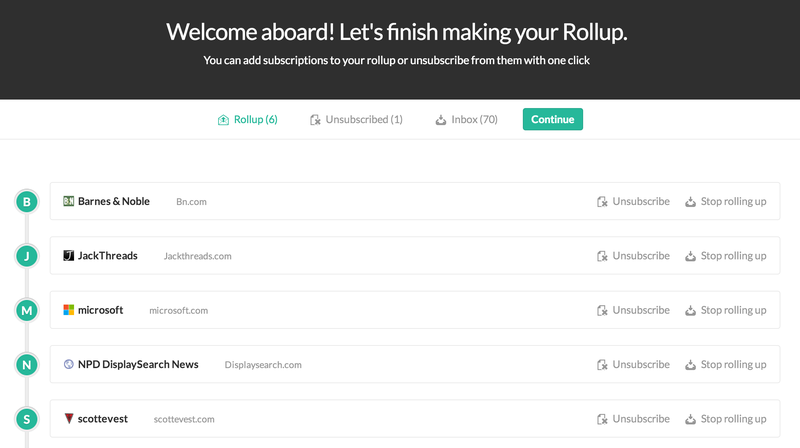 Conquer the mid-week slump with these productivity tools! Productivity is all about efficiency – doing more, and faster with less. It requires tremendous discipline and thought. So, you need help. 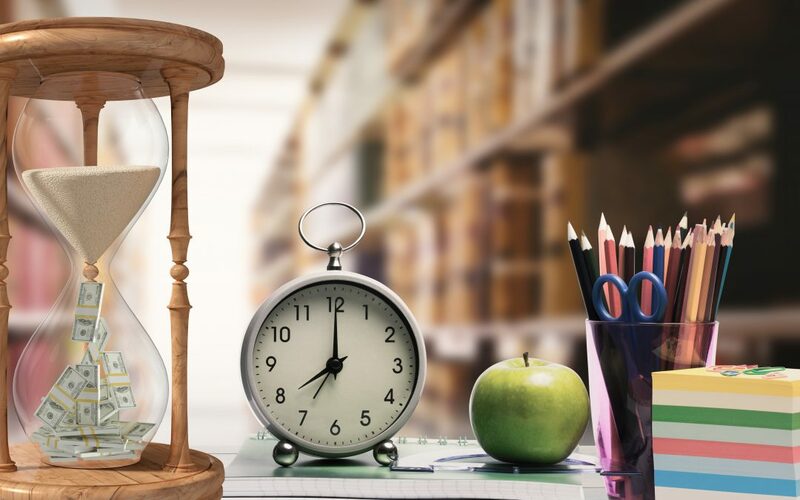 Use these productivity and time management tools, you’ll find yourself floating through space in a police call box. There are quite a few applications out there aiming to become your virtual notepad of life. Let’s take a look at a few. Asana is a team productivity tool. 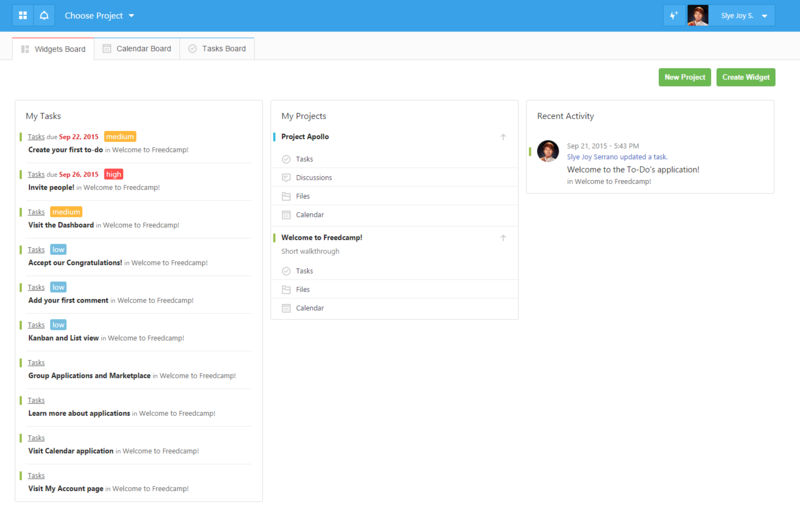 Asana will help you keep all projects and tasks in one spot, assigning various users different jobs. Asana is free to start, then you’ll pay $21/month for 5 team members, with the cost increasing as you add more team members. 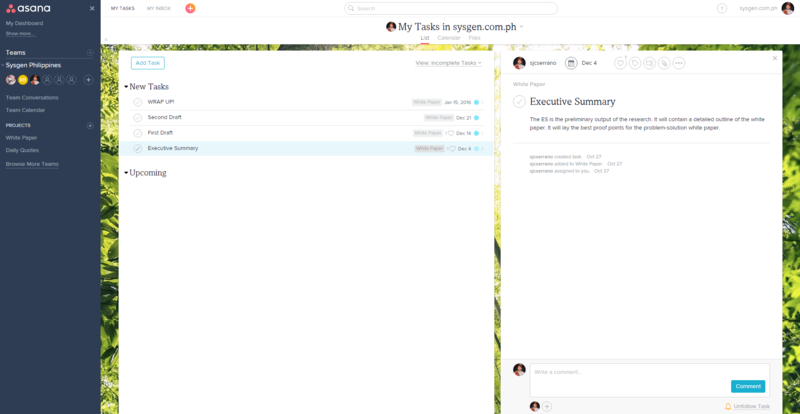 Freedcamp is also a productivity tool similar to Asana. It can be used for project planning, organization, and action. With Freedcamp, you may share project to-dos, project files, and join in discussions with team members. Unlike Asana where adding team members and syncing with Google Calendar are pro features, Freedcamp lets you do the vast majority of activities pro bono. If there are advanced features like CRM and invoices you want to integrate, you can pay per add-ons so that you’re only paying for what you really need. Google Drive is a personal favorite. Google Drive (along with Google Docs and Google Spreadsheets) makes it easy to share and edit an array of files. 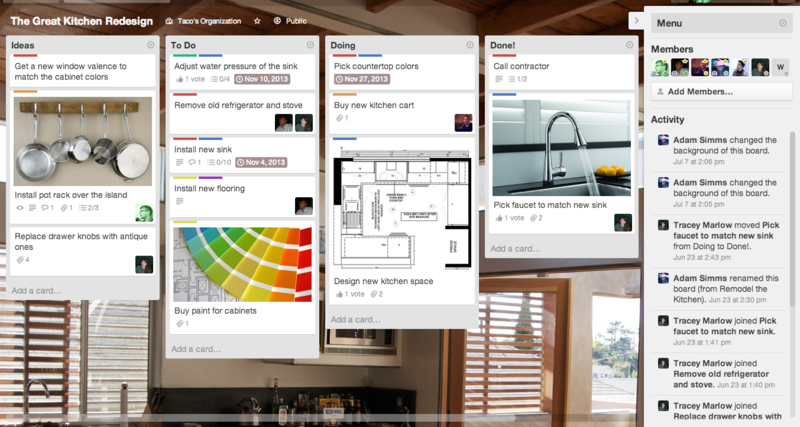 Team members can even chat and share notes from within a document. Google Analytics and Google Webmaster Tools are online marketing tools which can provide you important insight about your website’s’ performance, traffic, referrals, and conversions. This combo will help you monitor and maintain your website to ensure it is internet-optimized and Google-friendly. HootSuite is a social media account manager. It is helpful when you have various social media accounts to manage. 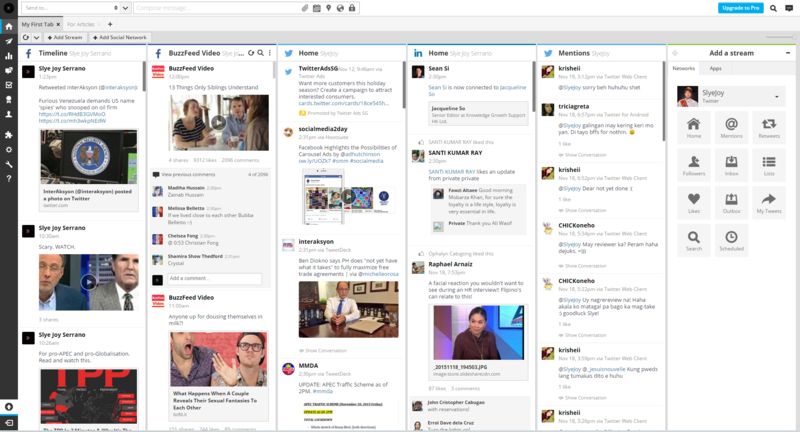 HootSuite monitors all your social activity across networks in an easy-to-use dashboard. 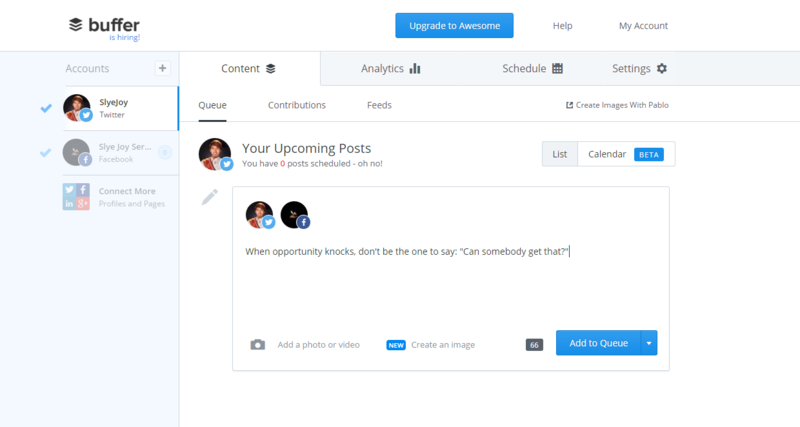 With HootSuite you can schedule posts, delegate social assignments to team members, organize Twitter lists and followers, and measure social media performance among others. 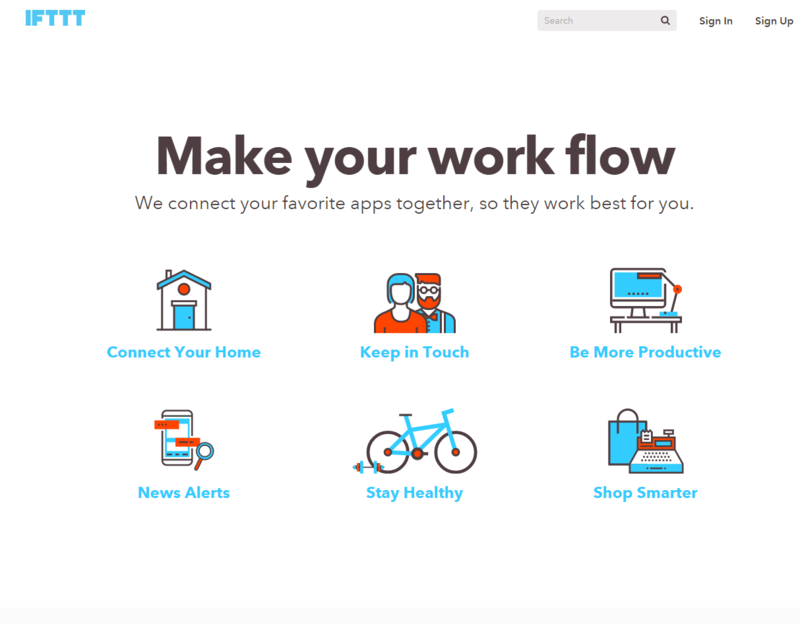 If This Then That or IFTTT lets you create a set of instructions for various apps and services to connect and work together. With IFTTT, you can create a set of instructions to automatically upload Instagram photos to a Google Drive account. You can make a manifold of combinations. Toggl is a simple time tracker too. It’s simple and easy to use. You have to create projects to be timed, and just toggle the ‘Start’ button to start tracking your time. 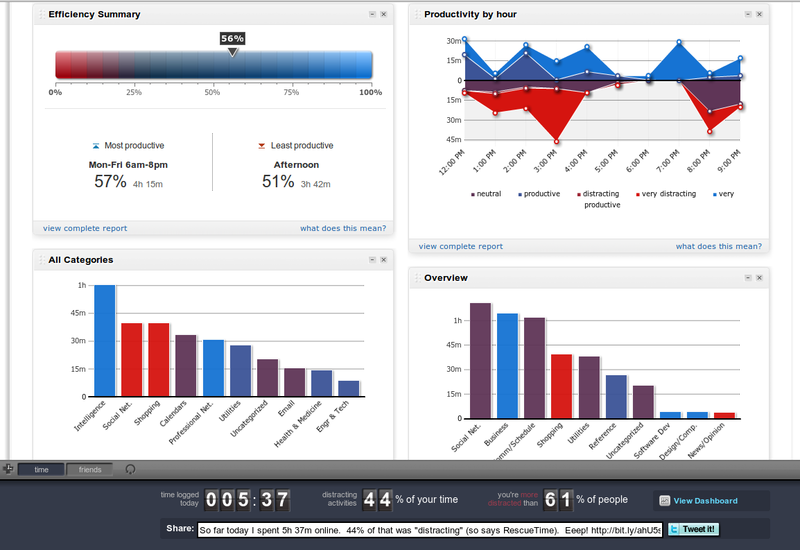 The app lets you look at reports and see how much time was spent on different projects throughout the week. Rescue Time can be installed on your computer. This app will track the time a user spends on various websites and programs. The app works in the background. The app reports what hours you are least or most productive, or your best or worst days of the week (in terms of productivity). The Premium upgrade lets you block out distracting sites and offers even more filters. Still, the free version packs an impressive amount of insight. Writers usually seek other people’s help in proofreading their work. 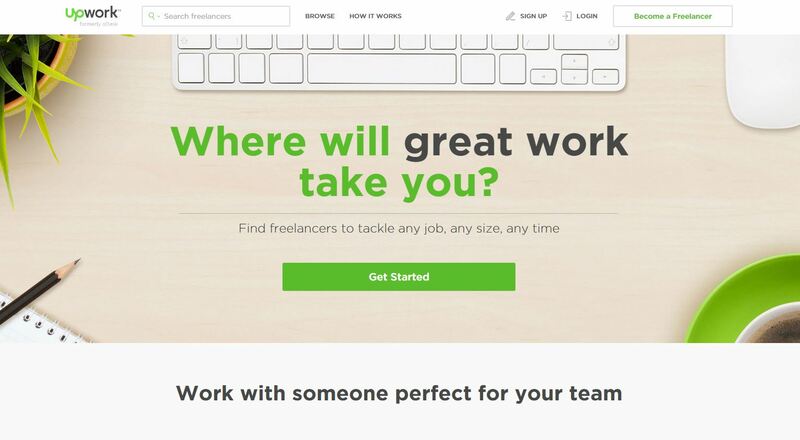 If you are a writer and is in need of someone to check your work for you, you can try Upwork (formerly oDesk). It is a platform where you can find freelancers working on various fields and specializations. 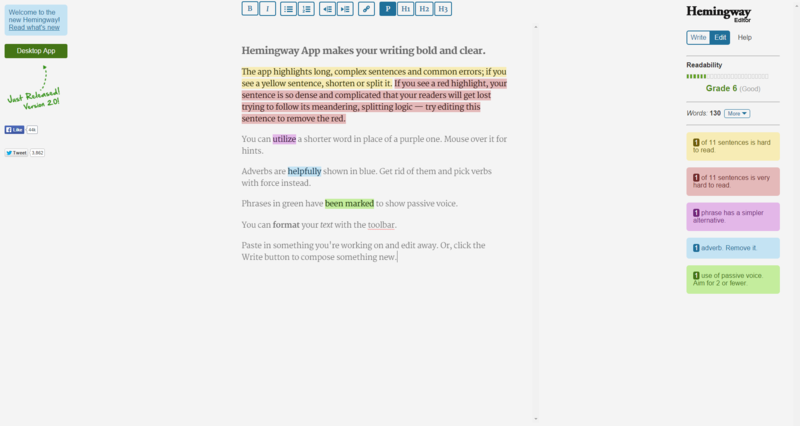 Hemingway is a great little tool for checking grammar and style. It highlights potential sentence danger zones as you write. Check it out. 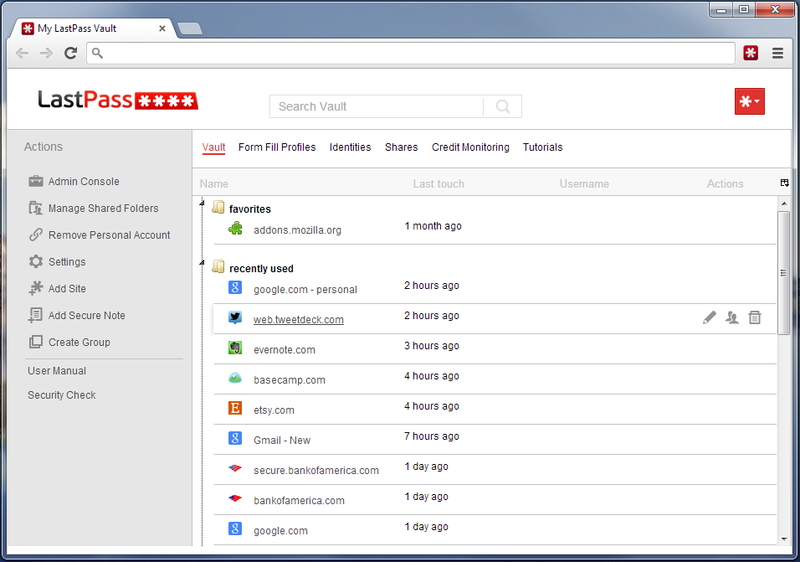 LastPass remembers all your passwords. One LastPass can be used across several devices, storing various passwords in your vault and auditing your passwords in order to help you create better, more secure passwords. LastPass is recommended by Lifehacker and CNet. It has garnered a straight 5-star rating from PCMag. Wondering when and how often your business or brand is mentioned anywhere on the web? Keep track of your PR with Google Alerts. This is also great in making sure you are getting links from anyone who mentions your business. 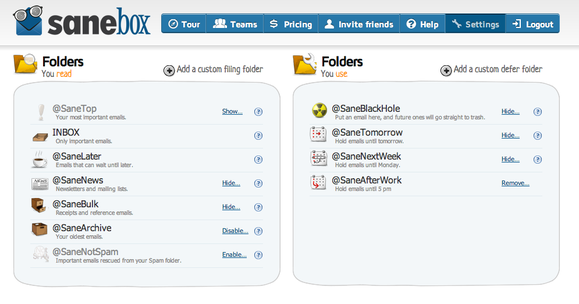 SaneBox analyzes your past and ongoing email activity to deduce which emails matter to you and which don’t. SaneBox will move the less important emails into the @SaneLater folder that magically appears in your inbox, storing them for retrieval when you have a spare minute. 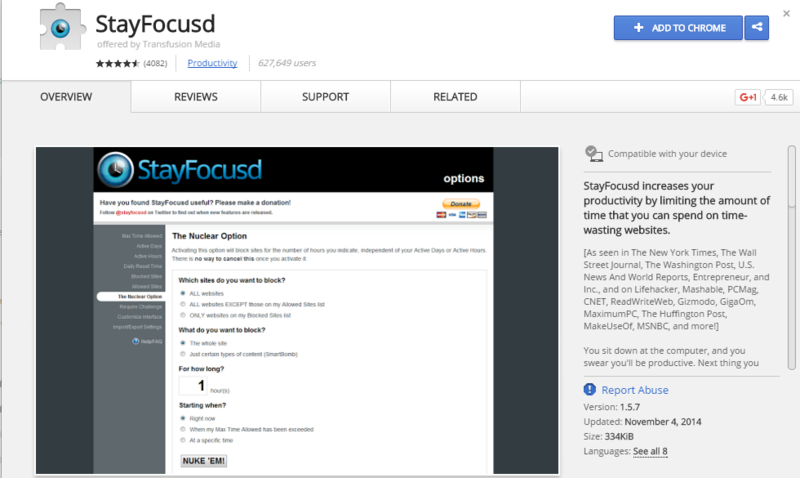 StayFocusd is a free Chrome extension that restricts the amount of time you are allowed to spend on social media sites like Facebook. Simply choose which websites to block and specify how long you’ll block them. 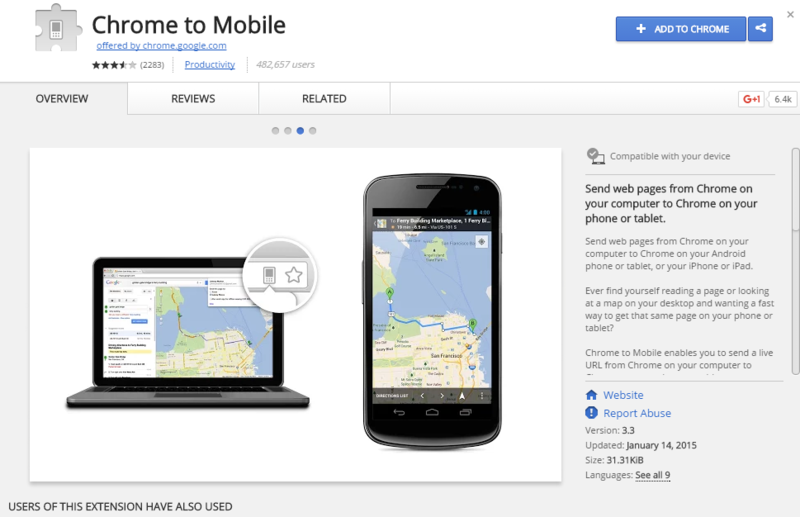 This Chrome extension let’s you move webpages and other stuff you’re working on directly to your phone. 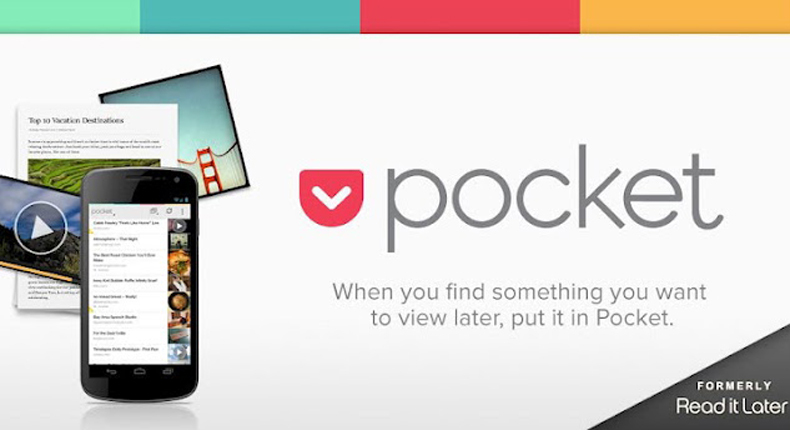 Pocket lets you save interesting contents (articles, images, videos, etc.) to check out later. All you have to do is hit the Pocket button in the bookmark toolbar and the article will go straight to your Pocket. Pocket syncs across devices so you that later on you can read those fun articles, or interesting videos whenever and wherever you want.